Plunge into an exciting world of royal mystery and intrigue in this Mahjong thriller. Help the kingdom's beautiful princess find her twin sister who was kidnapped years ago. Set out on a mysterious and dazzling journey, solve innovative quests and mini-games as you enjoy addictive Mahjong game play at its best. 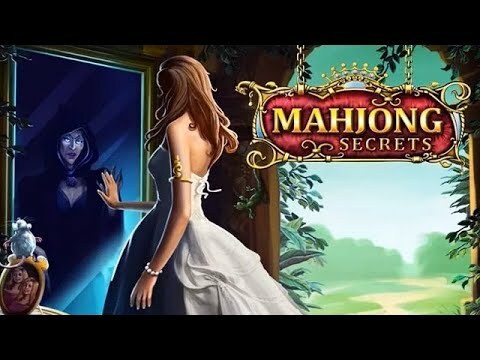 Help reunite the royal family as you experience a enthralling storyline filled with twists and turns in this unique and entering mix of Mahjong and Hidden Object game play. Join in the search for Long John Silver's buried treasure.